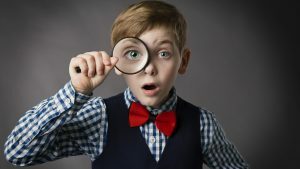 Looking for a viable niche or business idea? Sometimes, it helps a lot to start up at the top, with a broad niche, and work your way down. If you’re looking for lucrative subniches, chances are they’ll fall into one of the biggest general categories. In a recent study published by Moz, the author found that five industries get the lion’s share of literally all web searches in the United States. There are also a handful of other niches, like travel and electronics, that are up there with the top five. If you’re looking for the perfect moneymaking opportunity, one of these industries could seed a great niche idea. So pick an industry, then choose a niche or sub-niche. 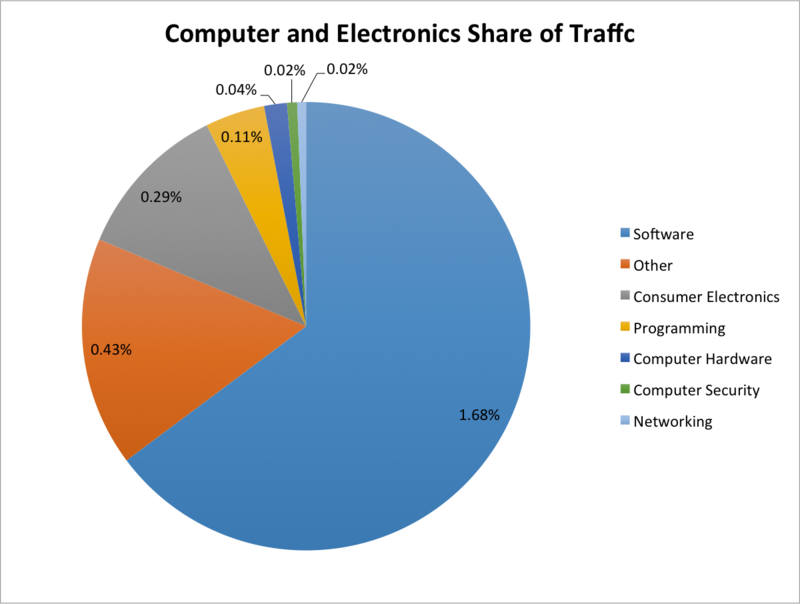 Over 80% of all US online surfers are divided among five industries, while the rest of the traffic (15%) is spread across more than 15 other niches. Among the top five leaders are Internet Telecom (45.9%), Arts and Entertainment (12.35%), News and Media (9.35%), Shopping, and the Adult industry. According to the US Department of Commerce and the Bureau Of Economic Analysis, in 2015 the Information Industry was the largest contributor to the US economy’s 1.4 percent growth, adding close to $900 billion in value. 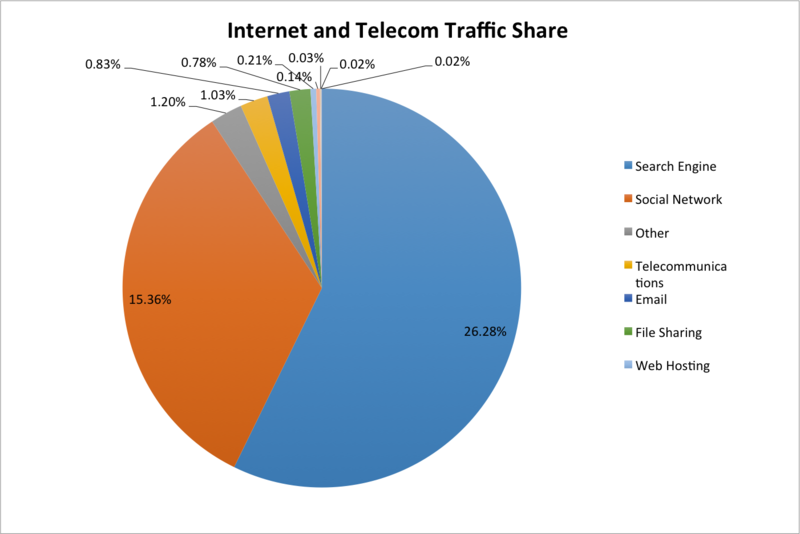 On the graph below you can see that over 41 percent of US traffic is shared between search engines and social network sites, which are getting most of the juice. As I’ve previously mentioned, this category ranks second and owns over 12% of all US traffic, all thanks to YouTube. 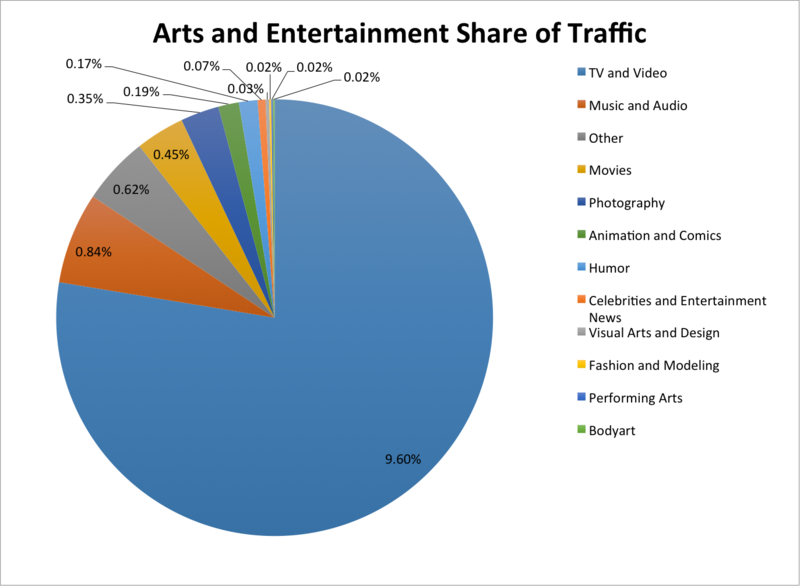 Also if we look at the top industry domains, we’ll find that Netflix gets 5.67% of all traffic in this category. I find it interesting that organic traffic isn’t the top referral traffic source for Netflix. Those would be direct (58.54%) and referrals (23.59%). Obviously, you can tell which of the media streaming platforms — YouTube or Netflix — Google gives its royal preference to. It kind of makes sense because all of Netflix’s content is on-demand. The Music and Audio subcategory has its own peculiar numbers. I was surprised to see Pandora as a leader, ahead with two times more traffic and leaving Spotify with only 3.68 percent. 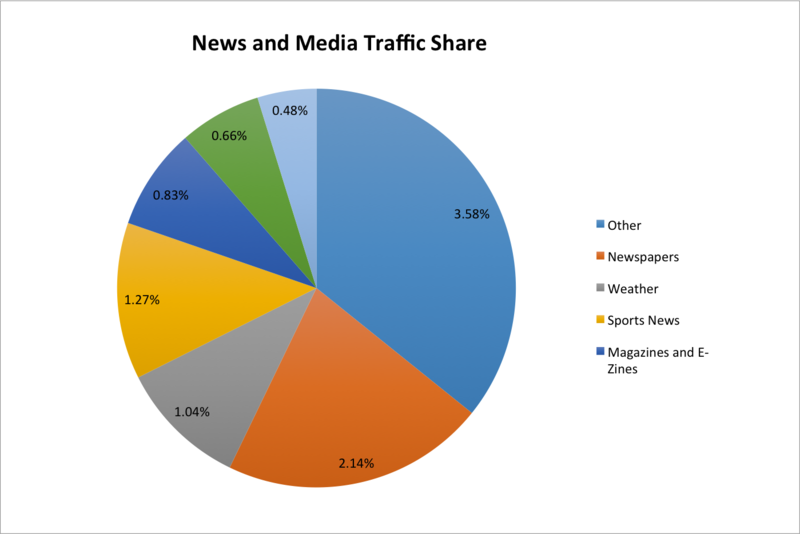 Findings from the data collected confirm that people still read newspapers online and check them for weather updates instead of checking their phone apps. In case you’ve been wondering what the “Other” category stands for in this graph, here’s what it means. Currently, SimilarWeb hasn’t come up with a way to categorize those websites — that’s why it has the highest percentage. But among the most popular sites I found two prominent newspapers: Dailymail.co.uk and Theguardian.com. Take a look at the screenshot above. Both The New York Times and Washington Post are among the top 5 sites in Newspaper subcategory. Online shopping is an integral part of the e-commerce industry, which is, in fact, one of the fastest-growing markets in the US. In the past few years, the e-commerce share of the overall US retail market has grown from 6.6% in 2014 to 8.5% in Q1 2017. However, even though most retail purchases are made online, there’s a big group of people who are inspired to purchase a product offline after visiting a website. Statista reports that the number of web-influenced offline retail sales is 20% higher than non-web influenced sales. This means that for physical stores that don’t have an online representation, establishing their web presence is a must because the conversion process in most cases starts online. 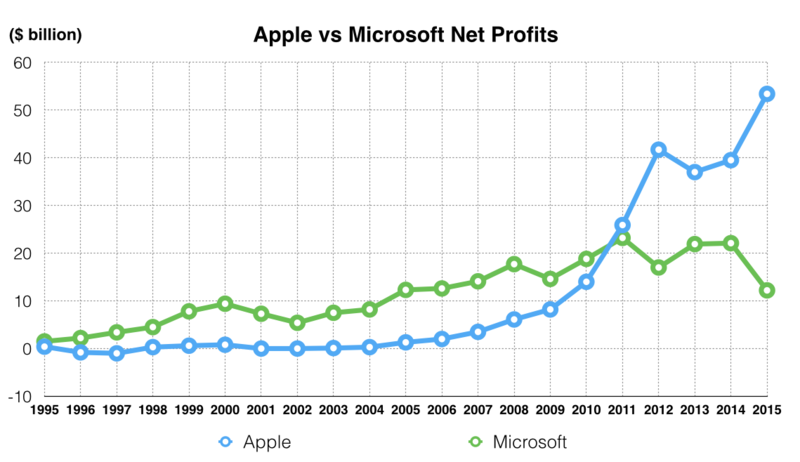 The data confirms that Microsoft has more monthly online visitors than Apple. Microsoft’s traffic share is a little over 15%, with Apple being left behind with only 3.28%. However, this doesn’t affect Apple’s sales at all, and it serves as proof of the fact that investing in your brand authority and focusing more on the quality of your product will make you stand out. You can find out more about the most widely searched industries in the US over at Moz.